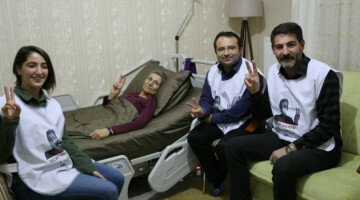 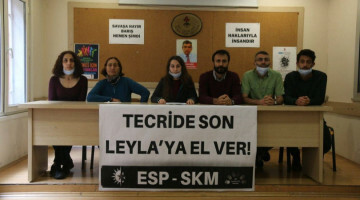 Former HDP MPs who are participating in the long march from Basel to Strasbourg expressed their support for the hunger strike campaign and called for increased resistance. 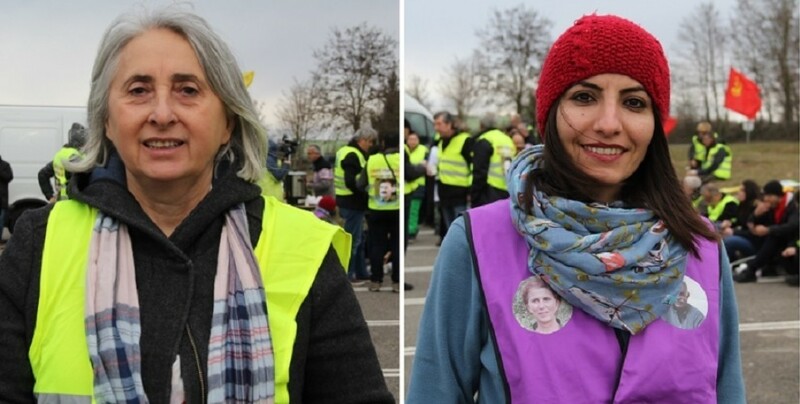 As part of Europe-wide protests against February 15 international conspiracy against Kurdish People’s Leader Abdullah Ocalan, Kurds are staging long marches to mark the 20th anniversary of the conspiracy. 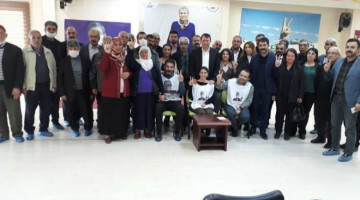 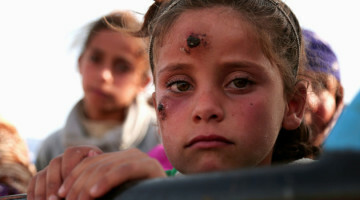 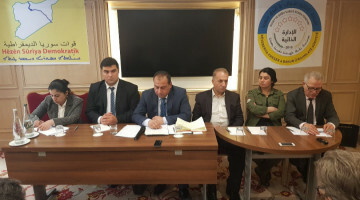 Kurds and their friends participating in the actions also express support the hunger strike campaign in Kurdistan and abroad. 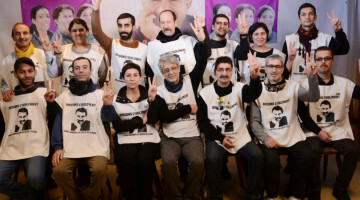 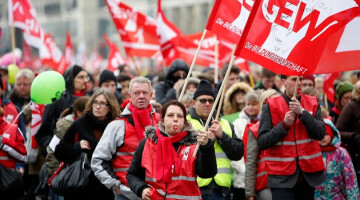 The long march from Basel to Strasbourg is also joined by former MPs from the Peoples’ Democratic Party (HDP), Tuğba Hezer and Nursel Aydoğan. 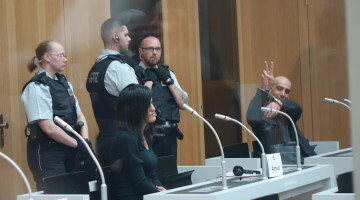 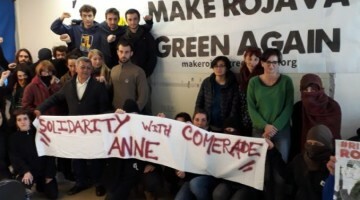 Hezer and Aydoğan spoke to ANF.